Enquire – the Scottish advice service for additional support for learning. If you have ever wondered what your children’s rights to support are at school, Enquire offer a free advice line. 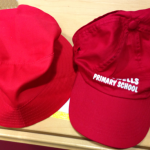 There are parents leaflets and guides to additional support for children and young people on their website. 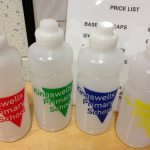 You can also ask in school at reception for contact details and information regarding the service. Enquire also provide a range of clear and easy-to-read guides and factsheets explaining everything from ‘additional support in the early years’ to ‘what planning should take place for moving on from school’. Telehone 0845 123 2303 Monday – Friday 9am – 4.30pm. send you practical guides and factsheets about additional support for learning (or direct you to them on our website). provide advocacy services (e.g. speak to other professionals on your behalf) but we can give you details of organisations that do. If you’d prefer not to speak to an adviser but would still like advice, they can advise you by email. Send your query to info@enquire.org.uk. 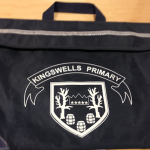 Payment by exact money, or by cheque made to Kingswells Primary School. 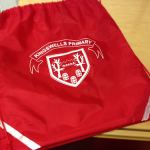 *For Eco Bags, send money in an envelope and addressed to Mrs Duncan (P7 JD) as these support our Eco Group. Not pictured. 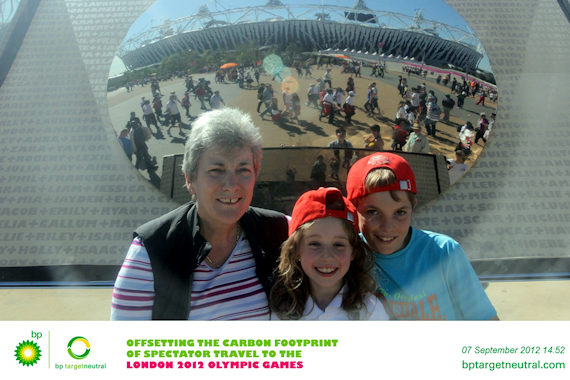 Kingswells School fully embraced the Olympics last term. All children in Primary 1-7 worked together in an Olympic country to learn information and develop cultural awareness of their particular country. Each country had a Primary 7 ambassador who has worked alongside a class teacher and parents. There was fantastic support from our parents who have enthusiastically supported the range of activities on offer to pupils. Examples of activities were creating a Kenyan tribal dance, sorting midget gems using chopsticks, Origami, identifying different flavours of couscous, costing a holiday to New Zealand, eating noodles, making Olympic torches, making and tasting traditional foods, learning some phrases from the language, making flags, recreating art work from the country, creating masks and much more. Watch our film to see us in action. We are now going to tell all about our journey and experiences of the Paralympics and afterthoughts of the journey and we hope you will enjoy it! Click here to see our presentation. The link opens in a new window. Click the screen to move onto each new page.